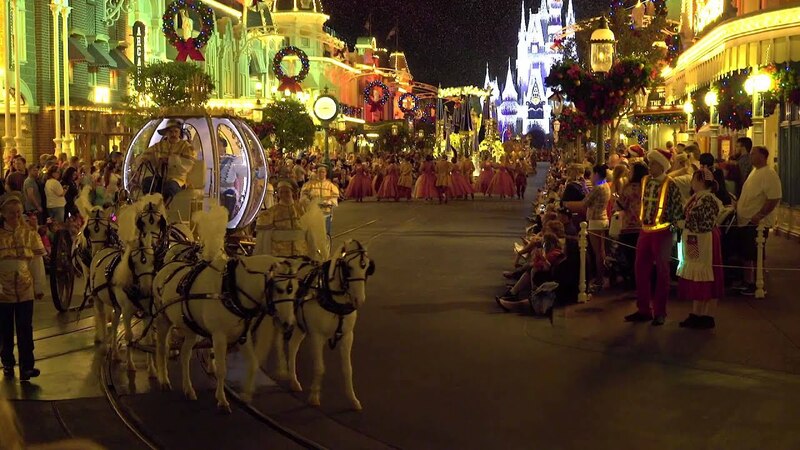 Dec 11, 2015 in "Holidays at the Magic Kingdom"
It is almost time for the busiest couple of weeks of the year at the Magic Kingdom, and with the conclusion of Mickey's Very Merry Christmas Party on December 18, the park will offer much of its holiday entertainment during regular hours. Mickey's Once Upon a Christmastime Parade, Celebrate the Season, Totally Tomorrowland Christmas and Holiday Wishes (minus the perimeter fireworks) will all begin on December 19 through to December 31. 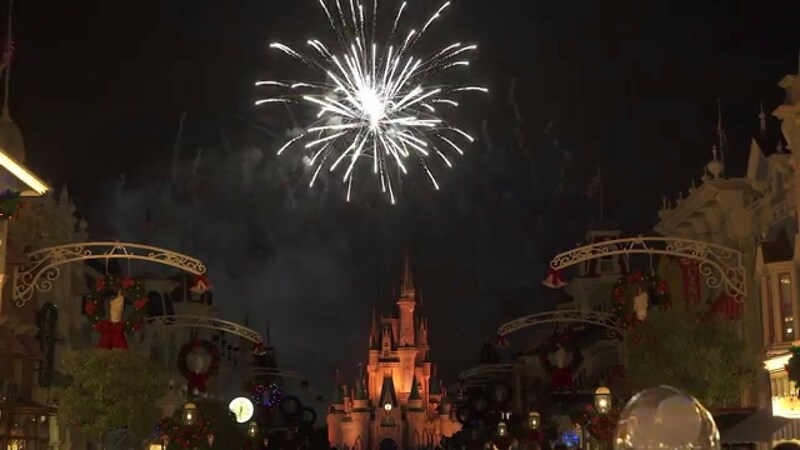 On December 30 and 31, Fantasy in the Sky New Year's Eve fireworks will be shown along with Holiday Wishes. A Frozen Holiday Wish will have its last performance of the season on January 2 2016. 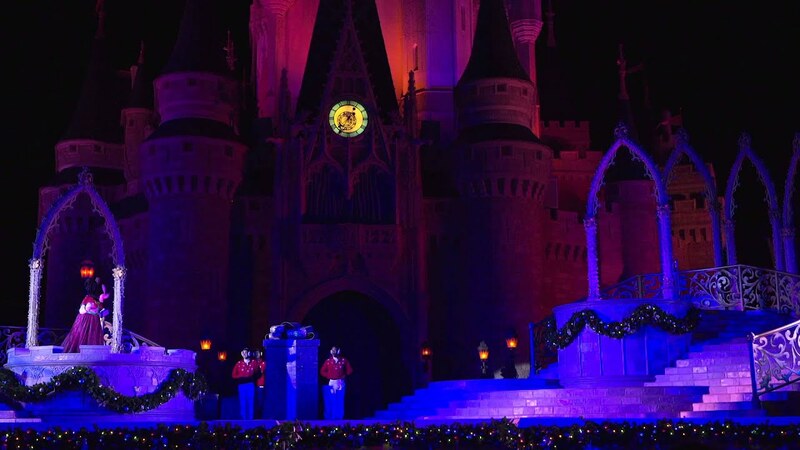 The Castle Dream Lights will continue to be displayed without the Frozen Holiday Wish show through January 12 2016.